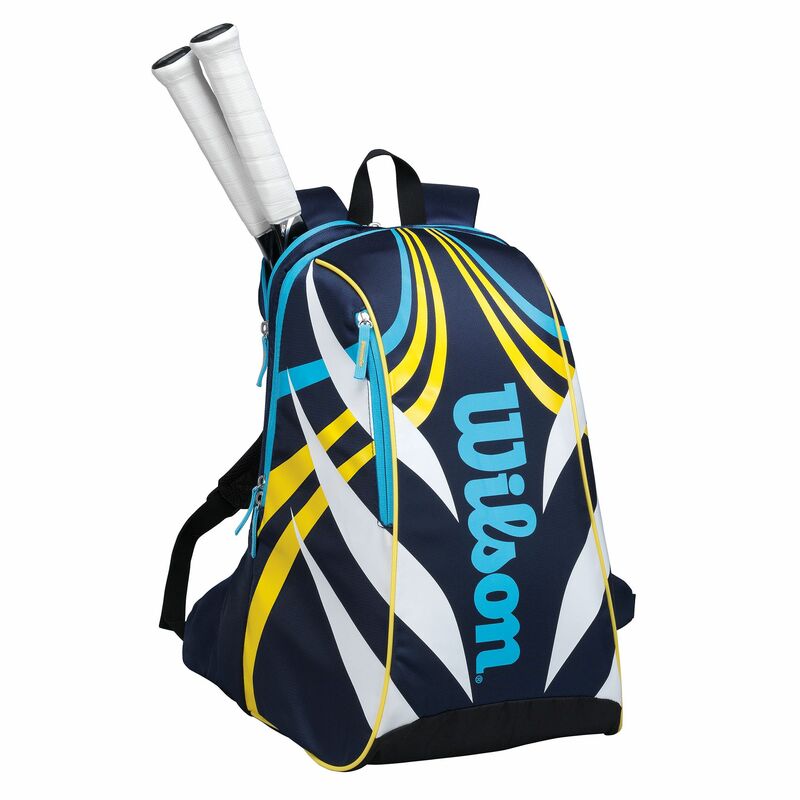 The Wilson Topspin is a large, trendy backpack with a capacity for 2 rackets with handles sticking out and features 1 large main compartment with an inner zip pocket, as well as a back zipped racket compartment and a side zipped pocket for accessories. Additionally, it ensures comfortable transportation due to the carry handle and adjustable backpack straps. for submitting product review about Wilson Topspin Large Backpack.